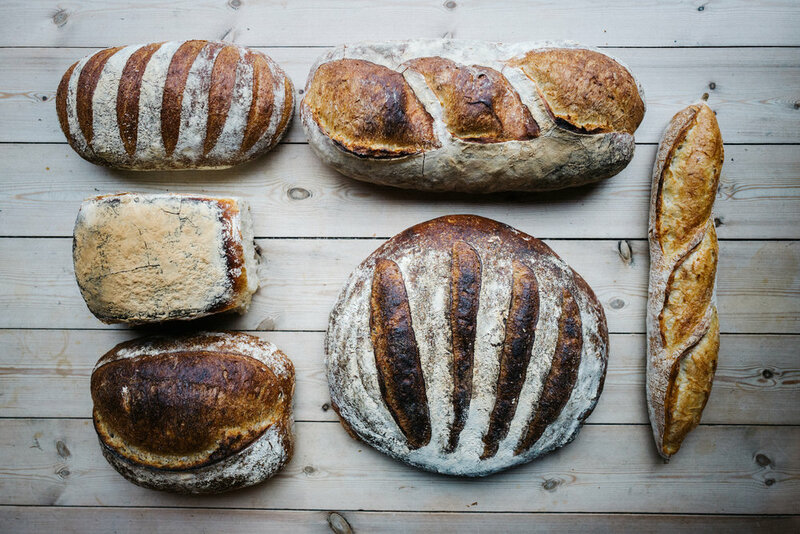 Baking fresh seven days a week allows us to have fun, experiment, and bake a wide range of breads, using a variety of speciality grains from local mills. Each bake has its own character, and its own unique flavour profile. Our sourdough is the essence of what we’re about. It’s the heart of our Baltic Wild, the loaf that started it all - and our award-winning hero. But try our bold, aromatic and rich Wild Dark, or our beautifully soft and open textured ciabatta. Our everyday hero, the Baltic Best makes terrific sandwiches. Work your way through our current selection, and you’re sure to find your favourite. And, of course, that goes for our cakes and pastries, and breakfast bakes too.